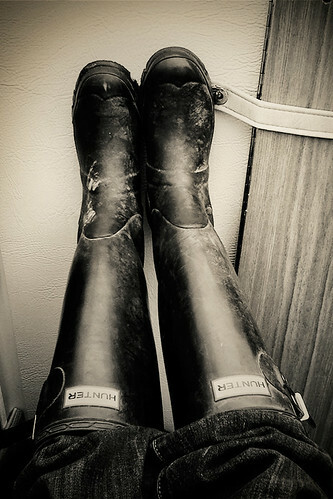 i heart napa: i heart: my hunter wellies. 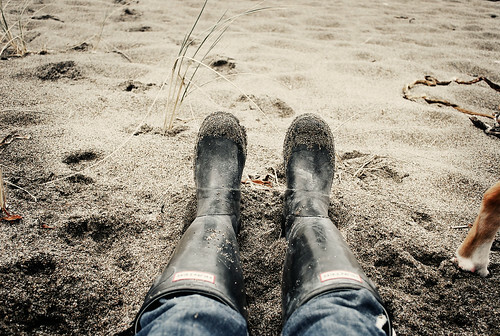 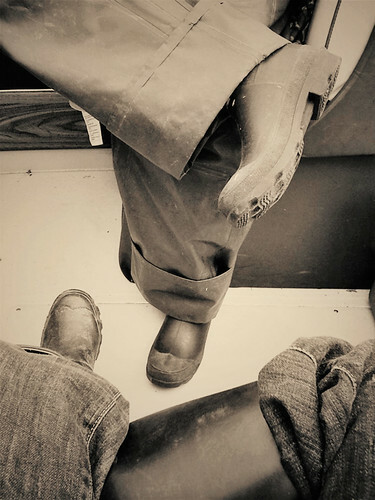 i heart: my hunter wellies. 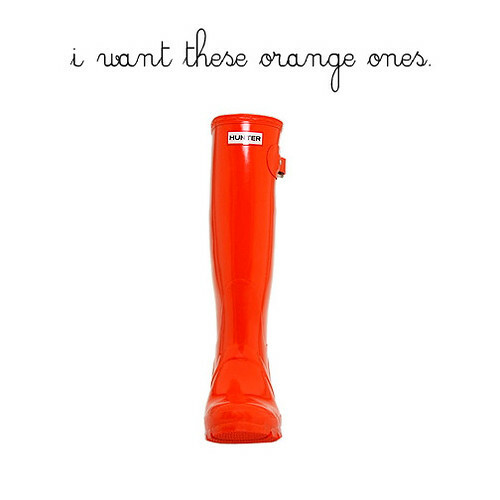 after much contemplation, i've decided to buy.... now the harder decision - which color!